The online retailer’s new custom wedding ring designer allows customers to create unique wedding bands online with a click of their mouse. 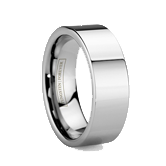 Just in time for the wedding season, Tungsten World launches their custom tungsten wedding ring designer. Customers can now create, view and order a unique custom tungsten wedding band they’ve designed directly on TungstenWorld.com. 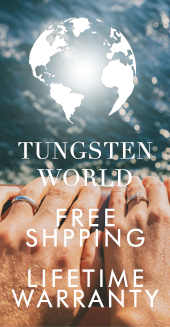 Using Tungsten World’s new custom ring generator tool, couples looking to custom design their own wedding rings can now create and see their ring before purchasing all with a click of the mouse or using their smartphone or tablet. 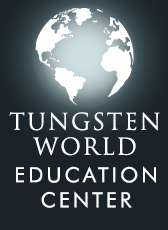 Launched inTungstenWorld.com’s Design Your Own Tungsten Wedding Ring section, couples using the custom ring generator are given the option of first selecting from one of two classic wedding ring styles: domed tungsten ring or flat tungsten band. Once the base style is selected, using easy to navigate selections, customers can customize an array of optional add-ons to their future wedding band. Options include the ability to add a custom brushed finish, have a black or colorless diamond added in brilliant cut or princess cut or the option to select from precious metal inlays of handwoven or 3mm wide gold, rose gold, sterling silver, palladium and platinum. Add-on options can be combined to create one-of-a-kind precious metal and diamond combinations like 3mm wide rose gold tungsten wedding band with round diamond or even platinum handwoven inlay rings with square diamond. 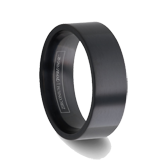 As each option is selected, the custom tungsten ring generator will provide an instant mock-up of the custom rings options for the customer to view and approve before adding to their cart online and completing their purchase. Custom tungsten wedding rings will be completed to each customer’s order and made in the US. 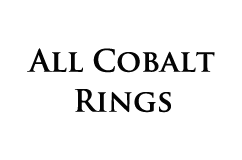 Each ring will be set using high quality precious metals and ethically sourced diamonds stocked by the US manufacturer. Couples creating their own wedding band will be strongly advised to attain their comfort fit size before ordering at a local jeweler or by using TW’s free ring sizer tool. 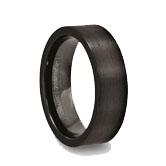 If necessary, Tungsten World does provide customers the option of exchanging their custom ring for a new size via their custom rings policy and all rings will be warranted for the lifetime of the ring for damage or new size by the policy as well. 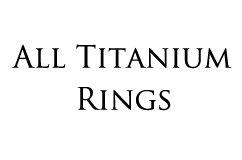 Based in Orange County, Calif., Tungsten World is a leader in retailing tungsten rings, cobalt rings, titanium and alternative metal wedding bands online. 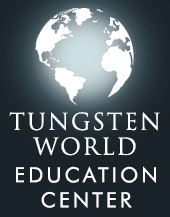 Tungsten World's Tungsten Forever™ brand offers the absolute highest quality women's & men's tungsten carbide wedding bands & tungsten jewelry products, including tungsten wedding bands; all of which include a lifetime warranty and are offered in a variety of styles to meet the demands of today's trends.